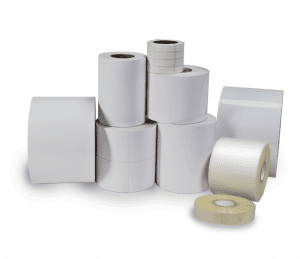 Colordyne Technologies offers everything you need to run you digital inkjet label production efficiently and affordably. Experience exceptional customer service and cost-saving with Colordyne as your total solutions partner in digital print. Get everything you need to run your label and tag production. 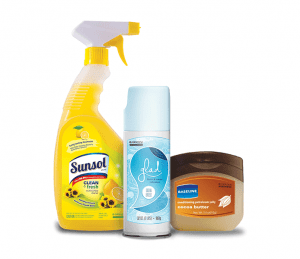 From consumables (like ink and printheads) to certified media, we make it easy to create affordable, high-quality labels and tags. 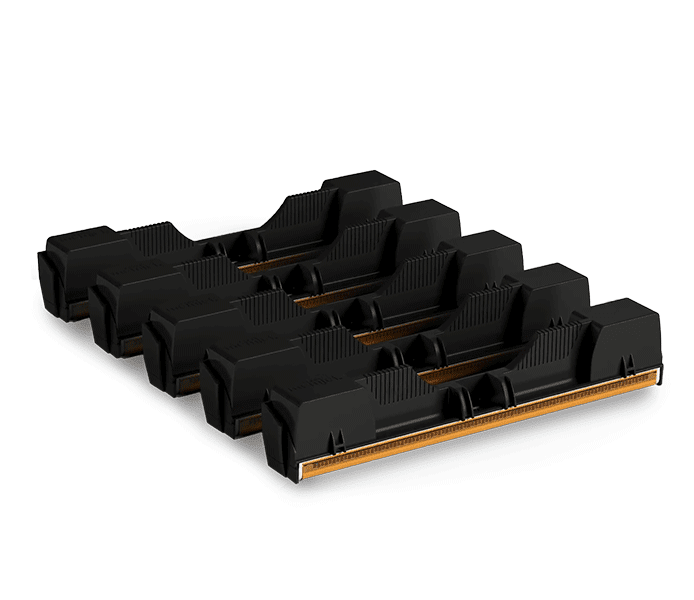 Plus, when you bundle all of your needs with Colordyne you’ll save time and lower your operating costs. Colordyne’s Performance Pack is a total solution for your business that saves you time and money through customizing a bundle program around your business needs. Plus, when you purchase everything to run your label production in one, easy and affordable package, we are able to guarantee top performance of your equipment and support you during the entire life of your solution. Who qualifies for a Performance Pack? 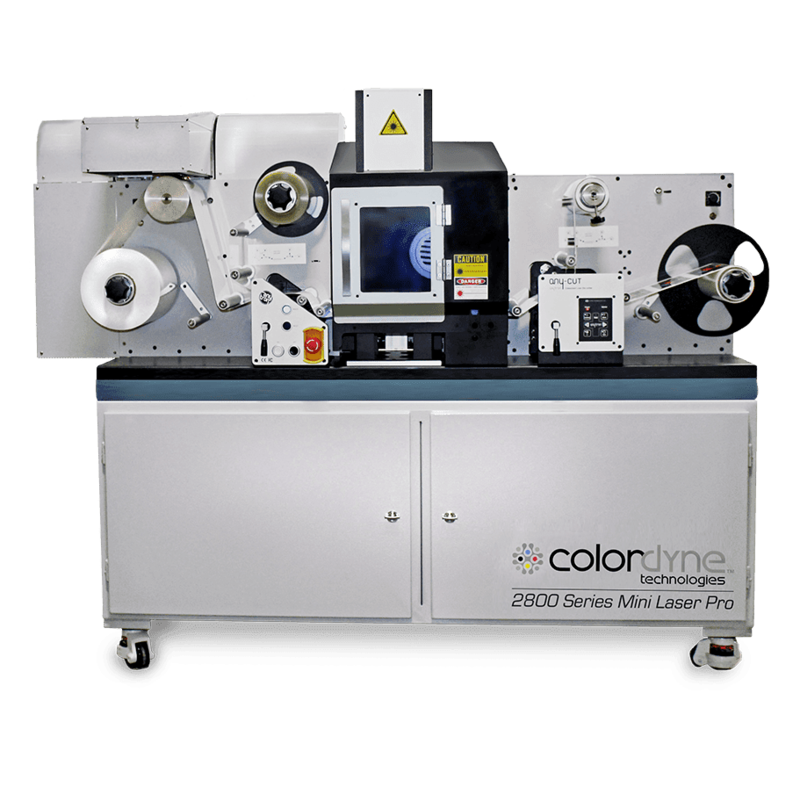 This program provides 2600 Series, 2800 Series and 3600 Series users the ability to purchase everything they need to run their digital print production directly from Colordyne. In addition to ink, printheads & media, our bundles include multi-level service and support options – all with special pricing! How does a Performance Pack work? Based off of a custom evaluation created by our business solutions specialists, Performance Packs are tailored to each company’s individual needs. Not only could you save money on your capital equipment, ink and media, but you’ll also reduce the costs associated with sourcing and purchasing through multiple vendors. When you purchase all of your digital printing needs through Colordyne, we guarantee your digital print production will run at optimal efficiency and provide tier 1 support when you need it. Not only do we offer the lowest capital cost on equipment, but we are continuously looking at how to help you reduce your operating costs and quickly exceed your ROI. Spend less time coordinating with multiple vendors and more time running your business. Let us worry about delivering everything you need, when you need it. Receive reduced ink pricing when you order your digital inkjet media through Colordyne. We offer a wide range of competitively priced media options for our full suite of solutions. Get your Performance Pack quote today and start saving on your digital label and tag production! Join Our Certified Media Program! Do you offer media for UV and/or water-based inkjet systems? Are you interested in getting your material out to a broader audience? We would like to talk to you about testing your material on our digital inkjet solutions. We test all material sold through our certified media program in-house and are always looking for new options to provide our customers.